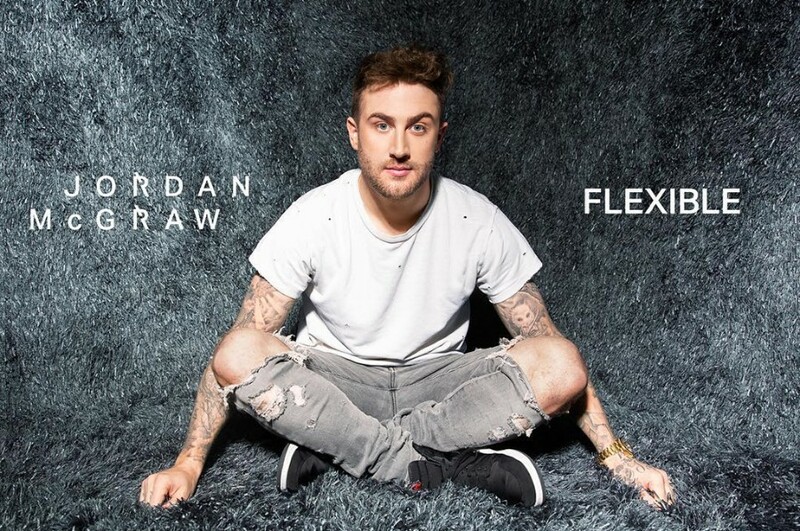 American pop rock duo Hundred Handed member, Jordan McGraw has unveiled a new music video for his debut song “Flexible”. The video features guest appearance from celebs as cameo, including John Mayer, Joe Jonas, T-Pain, Amanda Cerny, Ron White, and his father Dr. Phil. Jordan serves ’80s vibes clip. 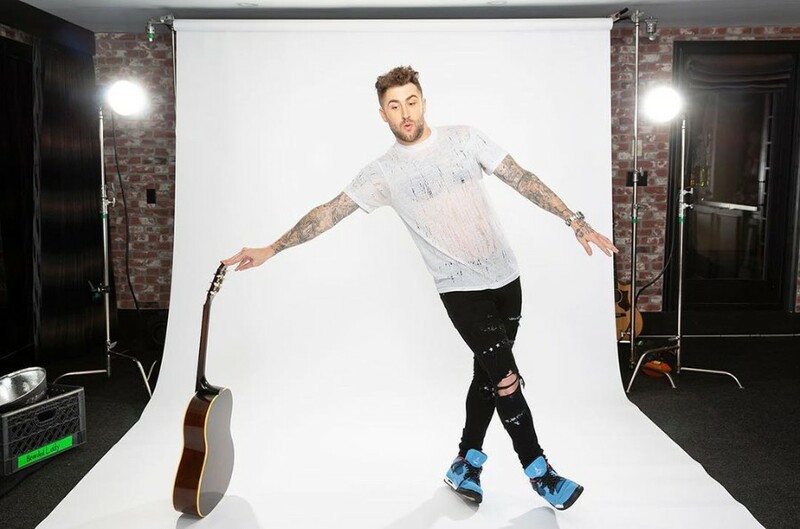 The song is his first solo single, which was released on March 25, 2019. "I wanted my first new song as a solo artist to be something that really represented the way I want my music to affect people,” Jordan McGraw told Billboard. “I’m all about music being an escape from reality. Some music has just had that ability to make me smile and dance around like an idiot at even the most inappropriate times. When 'Flexible' started coming together, it was an obvious choice to everyone involved that this was the type of high energy, fun, summer-all-year-long vibe that I was after."